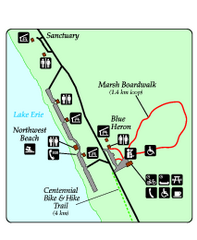 Fish and hike along this beautiful state park's river front. 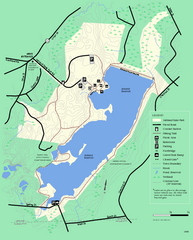 Beautiful lakes and trails in the natural state park. 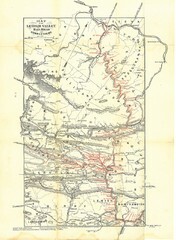 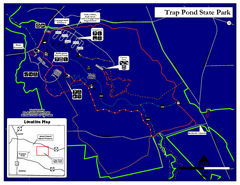 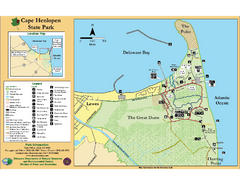 Informative map and legend of this amazing state park. 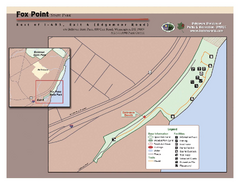 Clear state park map marking trails and facilities. 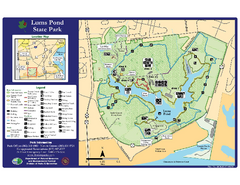 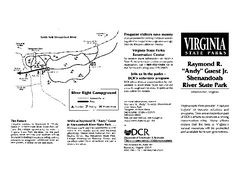 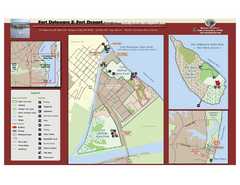 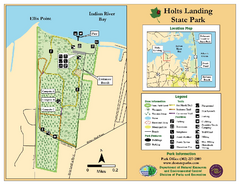 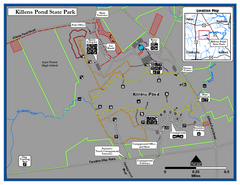 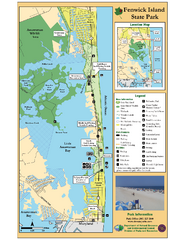 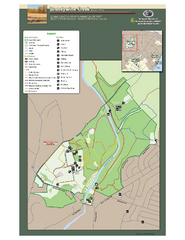 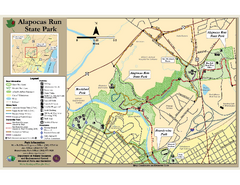 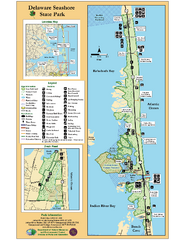 Clearly marked state park map with facilities and trails easily found. 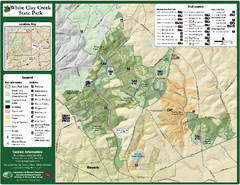 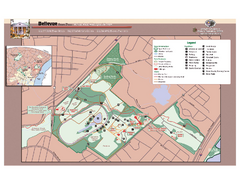 Clear map and legend marking trails, parking, facilities and more.